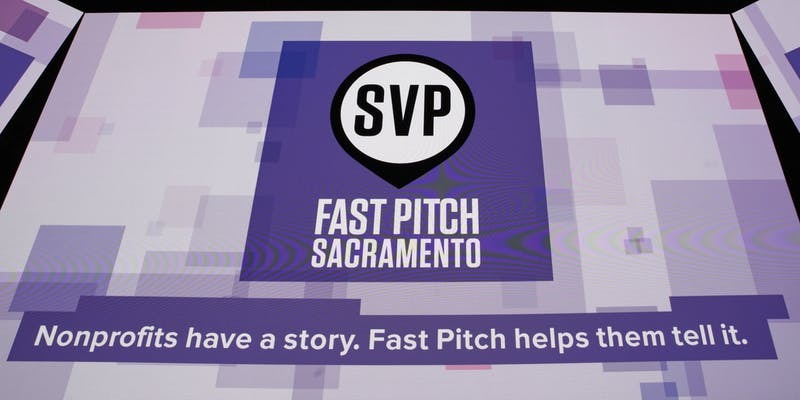 The four-month-long Social Venture Partner’s Fast Pitch Program culminates at Golden 1 Center where 10 finalists will have the opportunity to take the stage and tell their story. SVP Fast Pitch is an inspiring evening that brings together the Greater Sacramento Region's most impactful nonprofits with business and community leaders, students, philanthropists, and engaged Sacramentans. This event allows YOU as an attendee to impact your community by being able to VOTE with YOUR DOLLARS to help decide our Audience Award winner! So, come join us and others seeking to create impact in the community at the Golden 1 Center while enjoying an evening of fun and inspiration! The 10 finalists will pitch for an opportunity to win over $100,000 in funding and in-kind support!